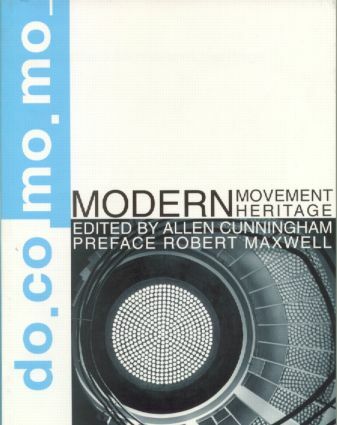 This collection of essays serves as an introduction to modern architectural heritage and the specific problems related to the conservation of modern structures. It covers policy, planning and construction. A selection of case studies elaborates on these issues and illustrates how problems have been addressed. This volume celebrates the first 5 years of DoCoMoMo's role and influence in this important area of building conservation.